CloudView NMS is a standards-based network management and monitoring system. 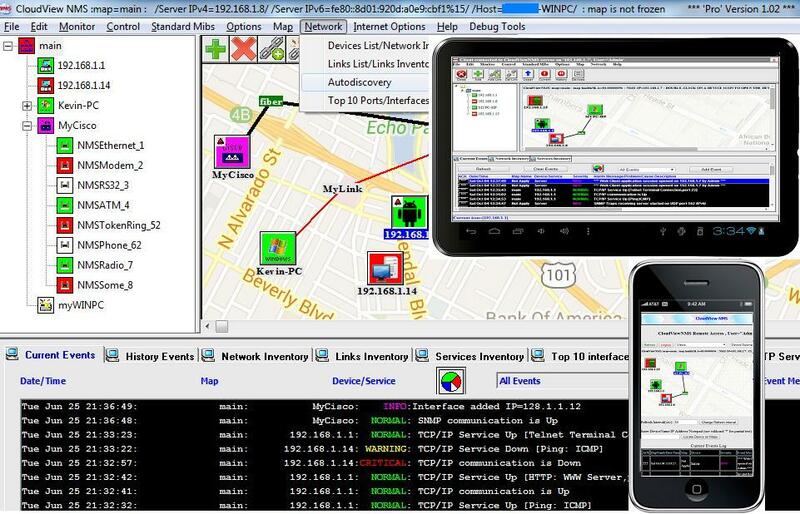 It can discover,monitor and perform many functions with any vendor SNMP or TCP/IP devices. It provides you with the consistent geographical view of your whole network.